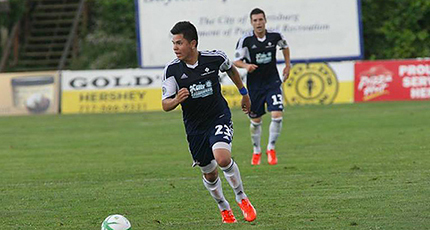 Analysis: Many of Harrisburg’s key players from last season returned for 2014, including Cristian Hernandez who scored 4 goals with 4 assists, and Jimmy McLaughlin’s 5 goals who was with the Islanders on loan from their affiliate the Philadelphia Union. Although they did lose their forward partnership of Lucky Mkosana and Sainey Touray, who combined for 24 goals with both players joining NASL clubs, as well as defender Andrew Ribeiro who joined Chivas USA. 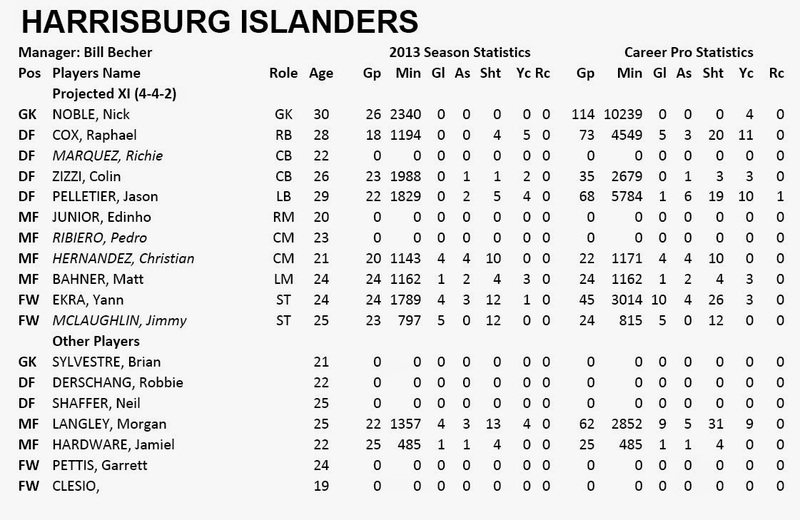 To replace the missing offense the Islanders have brought in two Portuguese players: Clesio and Edinho Junior from European youth systems, although traditionally these types of moves haven’t been successful in the past.